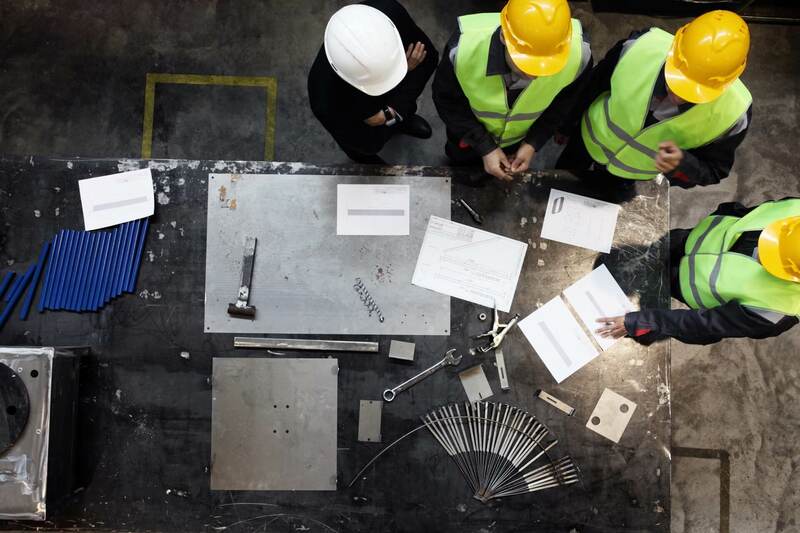 Are your manufacturing processes as efficient as they could be? There’s always room for continuous improvement. If you are still using manual/paper-based record keeping or guesstimating change over or down times or even using disparate software programs that do not share data, then it is easy to see that improvement is needed. Have you completely eliminated product errors? Are you producing at the highest yield desired? Have you achieved an OEE Score of 82% or higher? How productive should you be? Experiencing any symptom of inefficiency in the short term can be frustrating. But in the long term, they will impact your company’s bottom line. Our comprehensive manufacturing solutions will save you time, money, and frustration by streamlining and automating steps within your production monitoring, lab data management, and QA/QC compliance processes. 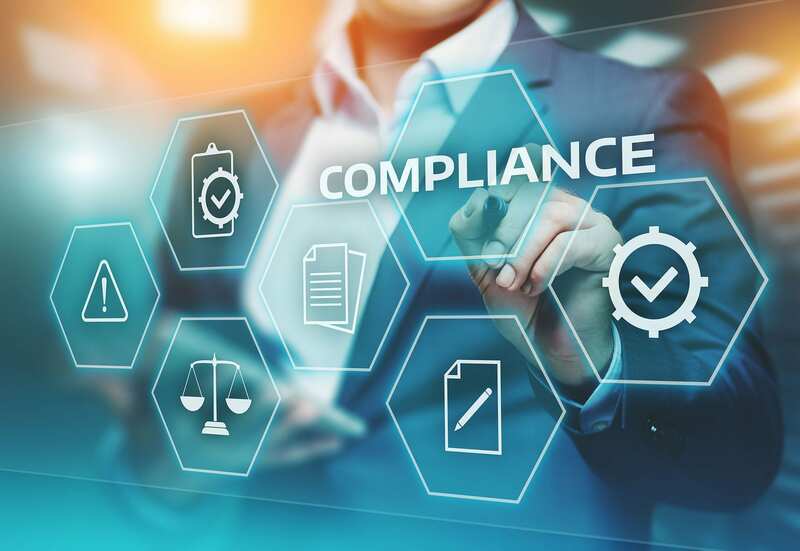 We combine four powerful tools in a single application to help simplify the audit process and strengthen your compliance with regulations across your organization, all while improving quality and efficiency. TESTING4ACTION can handle it all. Your team can assign all testing criteria ahead of time directly from our engineering dashboard. 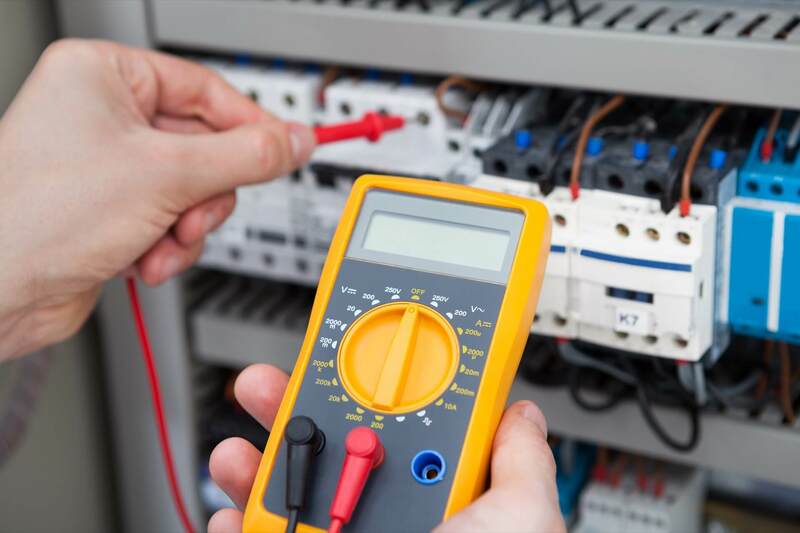 The testing equipment can then automatically run all tests using these predetermined criteria. Our software will alert you if any of your products fall outside of the parameters that have been defined. You never have to lose or incorrectly file a document again. With our cloud-based document management system (DMS), you can access important documents when and where you need them—no file cabinets necessary. Your data is systematically organized using an advanced category system and is both easily searchable and shareable.